Empty us Lord. Empty us of foolishness, pride, and vanity and then fill us with You. You are God. We are not. When we help others, stop us from seeking the applause from the crowd or wanting to be the one seen at the center of the spotlight. And when we do well, then remind us that we are in no way above anyone else because we are all equal in the eyes of our Creator. The hardest part of love is letting go. 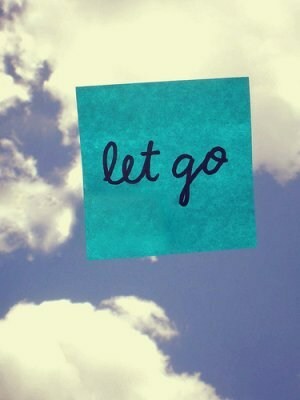 Letting go of those we love so that they can live their life and learn from their successes and their mistakes. Help us to understand that what we want for someone else may not be what they would want for themselves because true love is allowing those that we love to make their own choices. We try to control this life, our lives, and those around us but here’s the thing. We are not in control. You know us, You know what we have done, and You know what we will do…and yet You still love us. You still forgive us. You still accept us into Your loving arms of grace and mercy. Let that be the model for our lives. Father, help us to be more like You. To love more like You and to forgive like You. Cleans us from our sinful ways and make us new in Your image.